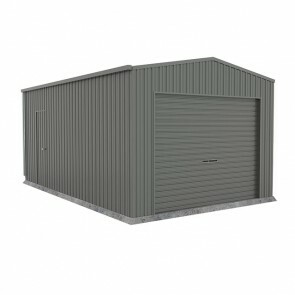 If you are looking for a cheap garage option then you have come to the right place. 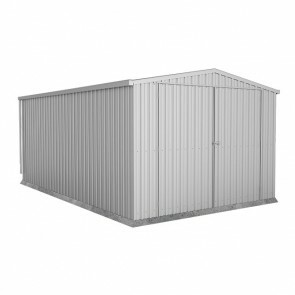 We sell steel garage kits that come flat packed to assemble yourself, made from high quality steel to last in the harsh Australian climate. 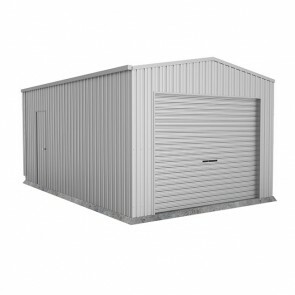 All of the garages we sell come with long manufacturer warranties and are produced by reputable Australian companies (Absco & Spanbilt). 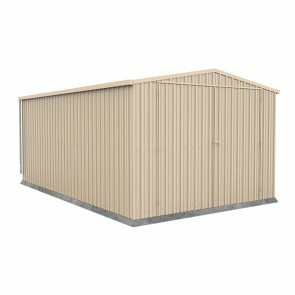 They come in single, double and triple to suit any need. 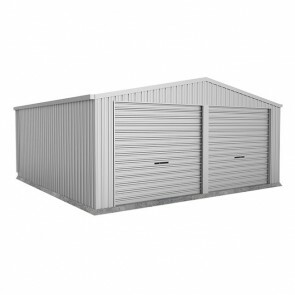 We offer a cheapest price guarantee on all garages. 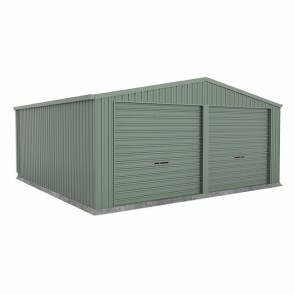 If you can find a cheaper price elsewhere on the same product we will beat it. 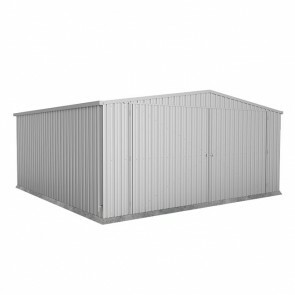 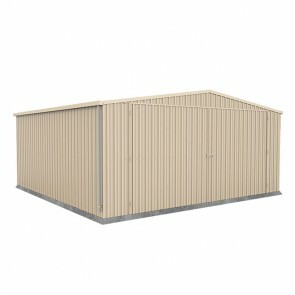 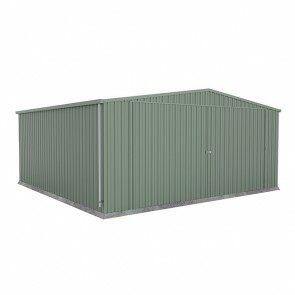 Purchase online today with ShedStore.com.au and get free depot delivery to a range of depots Australia wide.